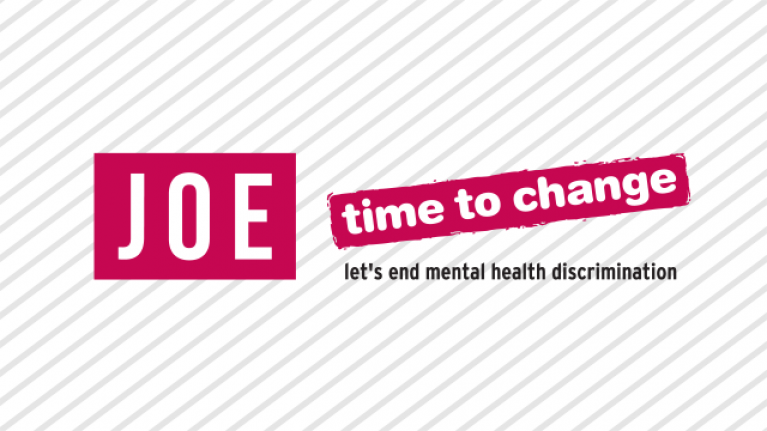 JOE is partnering with the mental health anti-stigma campaign, Time to Change, for its ‘Ask Twice’ campaign. It means our logo, famously yellow and black, will be turning pink for the entire month of October. The 'Ask Twice' mental health campaign is all about helping a friend or family member who might be struggling with their mental health. "How are you?" can often prompt no more than a meaningless exchange. Time to Change is urging people to ‘Ask Twice’. The simple act of asking again, with interest, shows a genuine willingness to talk and listen. Sometimes that's it all it takes. ‘Ask Twice’ is launched as part of Time to Change’s five-year In Your Corner campaign, which encourages men to be more open and supportive of the 1 in 4 people fighting a mental health problem in any given year. 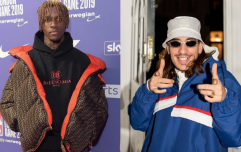 Not only that, but JOE will also be hosting a one-off live event in London, led by Russell Kane, the host of JOE’s chart-topping podcast Boys Don’t Cry. The show itself aims to get men talking about the things they don’t normally talk about. As part of the event, Kane will host a live episode of the show - dedicated to ‘being in your mate’s corner’ - in front of an audience of 50 participants and Time to Change champions. For more information about Time to Change and Ask Twice, please visit www.time-to-change.org.uk, and follow the #AskTwice hashtag on Twitter, Facebook and Instagram.